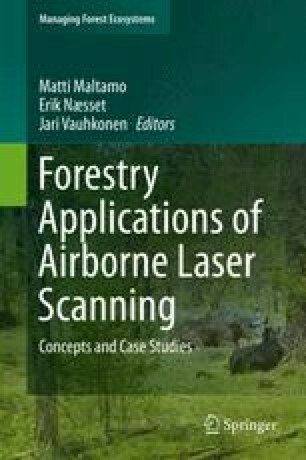 A new remote sensing based stand management inventory system was developed and adopted to operational forestry in Finland during the years 2005–2010. The inventory is based on wall-to-wall mapping of the inventory area. The outcome of the inventory is species-specific stand attributes which are estimated with the help of ALS, aerial images and field sample plots. The new inventory system has been successful and within a few years all the actors of the practical forestry have updated their inventory and planning systems to support the new method. The new inventory system is now applied for almost 3,000,000 ha annually. This chapter presents the main properties of the system.